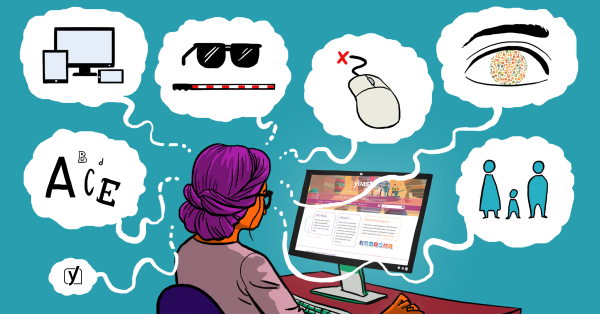 Accessibility is sometimes overlooked, but definitely deserves your attention. Because it’s important that all visitors can use your website. 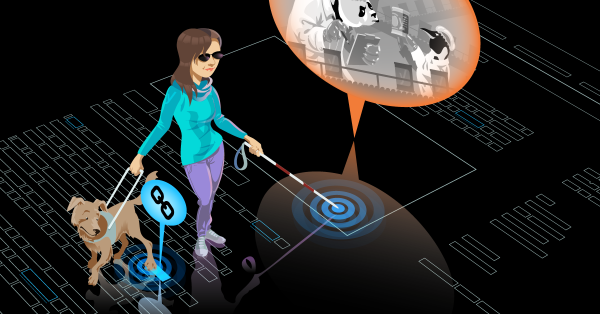 Besides, search engines are also deaf and blind, so focusing on accessibility won’t hurt your SEO. 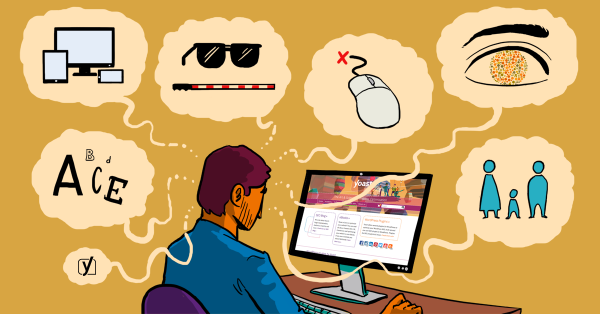 That’s why we often write about accessibility checks, tools and more! Is your website ready for f.i. the visually impaired? 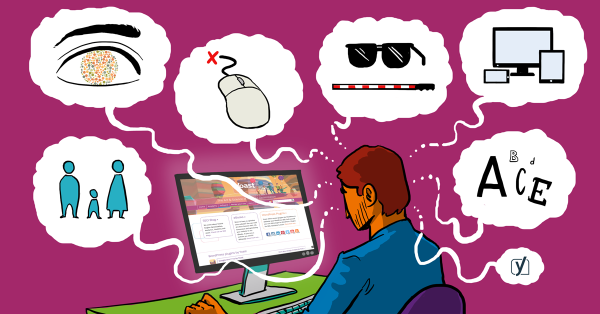 In this article I will show you some easy-to-use accessibility tools to test your own website! W3C provides a nice list of the main, priority 1 accessibility checks. In this article, I'll go over that list in layman's language. Read more on our site! 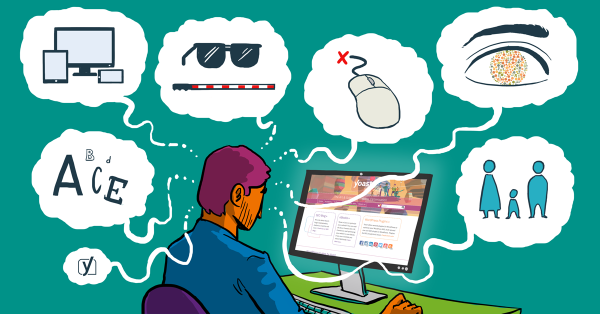 Read: "Ask Yoast: Which is better in terms of bounce rate and traffic?" 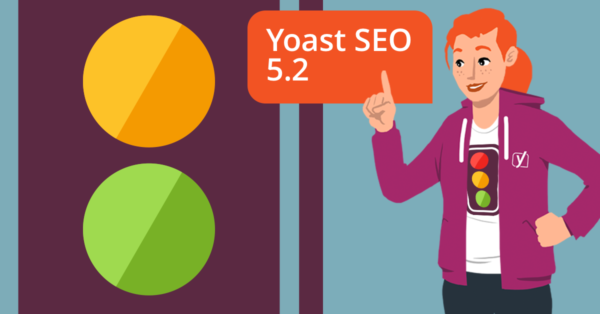 Read: "Ask Yoast: Using your keyword in the alt text box"
Read: "Yoast SEO 5.2: Accessibility, compatibility and bug fixes"
Read: "WordPress plugins and accessibility"
Read: "The main accessibility checks"